Arthurs has been an arbitrator and mediator in labour disputes, has conducted inquiries and reviews at Canadian and American universities, and has provided advice to governments on a number of issues ranging from higher education policy to the constitution to labour and employment law. 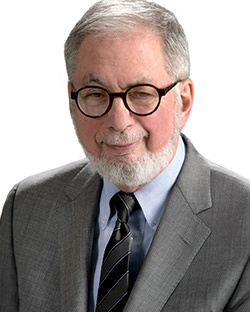 Recently, he has chaired reviews of Canada’s labour standards legislation (2004-2006), Ontario’s pension legislation (2006-2008) and the funding of Ontario’s workplace safety and insurance system (2010-2012). He has also served as a Bencher of the Law Society of Upper Canada, member of the Economic Council of Canada and President of the Canadian Civil Liberties Association.